Get your new hubs at a much lower price. $665.00 per hub. $200.00 off. Timken bearings, billet aluminum hubs featuring Sway-A-Way’s innovative bearing preload adjuster. No need for a bearing spacer. Adjust in .001″ increments of pre load with out taking the hub off the truck. 4340 heat treated snouts. New for 2018, Sway-A-Way has produced a Hinge Kit that replaces the hinge parts for the Flippac Camper. PN is 2920-10. The old hinges are prone to breaking rendering the camper useless. We have addressed all of the issues of the factory design incorporating better material for the hinges, increasing the height of the hinge and added more material around the spline and bearing areas. 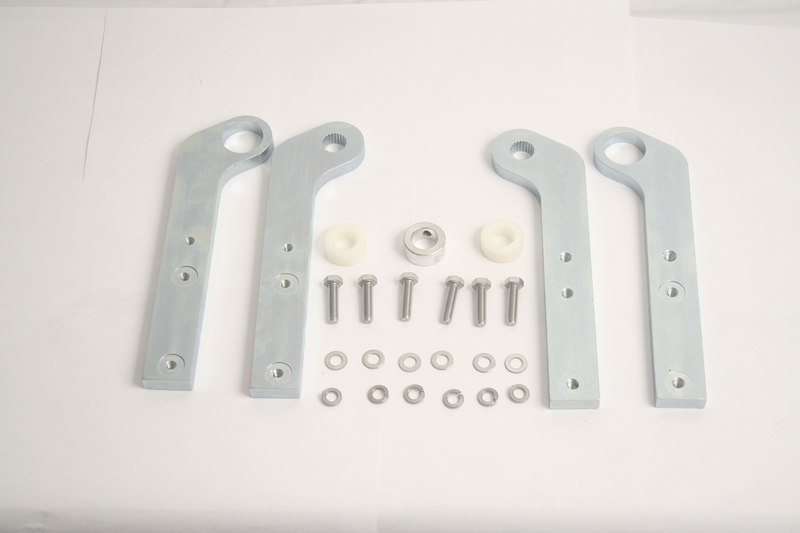 The hinges are plated with a silver zinc plate to resist rust and corrosion. The kit comes with all stainless hardware, nylon bushings and instructions. This kit will fit all of the Flippac campers. We also have the torsion bar available. The PN is 2920. Sway-A-Way will be at the 2017 PRI Show from December 7th to the 9th. 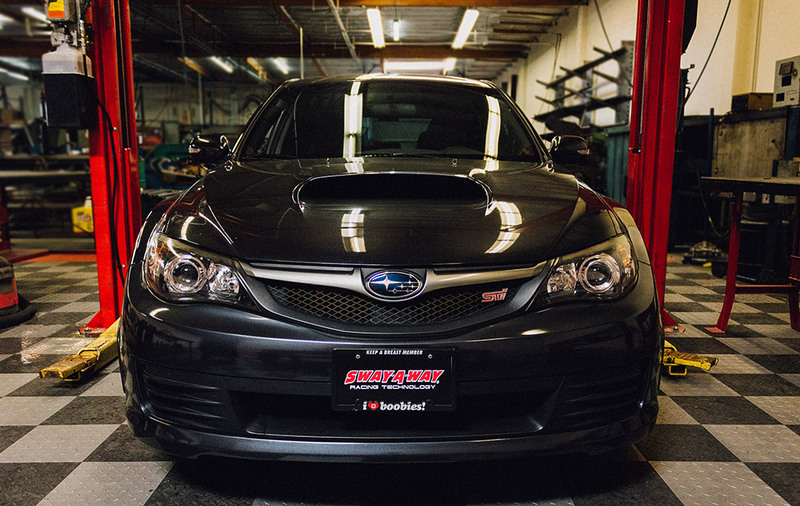 We invite everyone to stop by, chat suspension, and check out our torsion bars, sway bars, and axles! 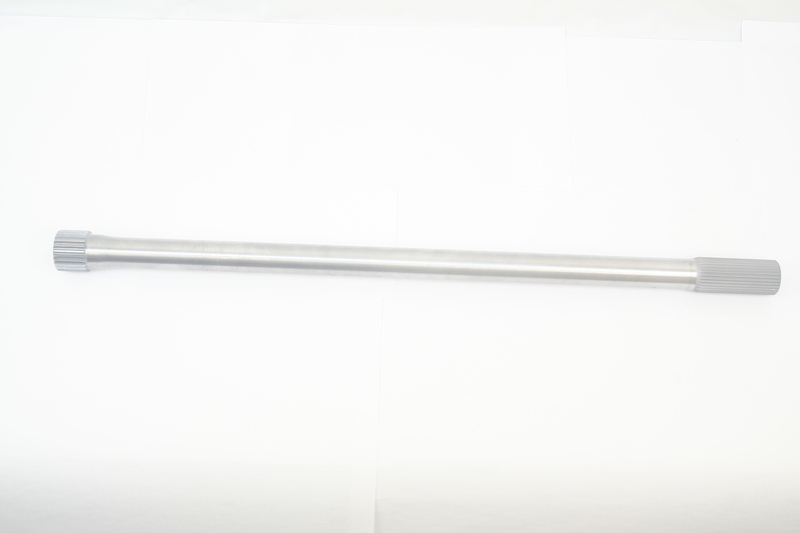 New products at the show include Mini Sprint Torsion Bars in solid and tubular form in the 26″ long x 7/8-48 spline and solid bars in the 23″ long x 3/4-48 spline. We are also introducing our new Torque Balanced Floater Axles for the 9″ rear ends. See you there! 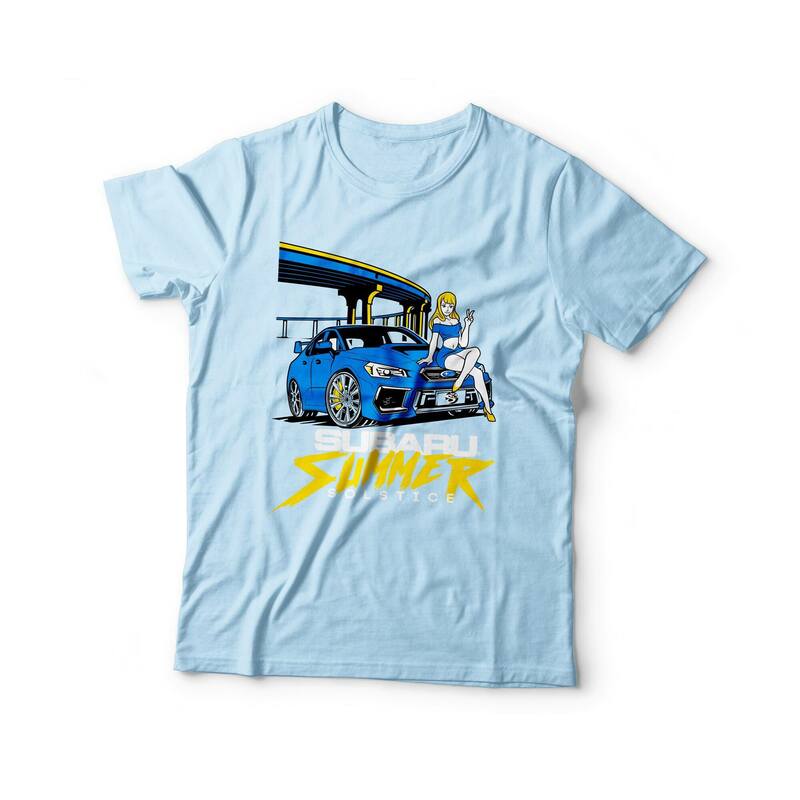 It’s the end of June and that means two things, summer is here and Subaru Summer Solstice is just around the corner. 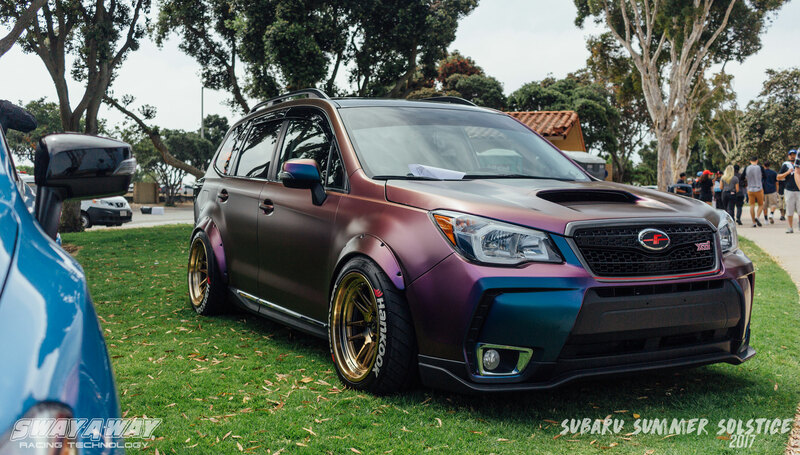 San Diego Subies is hosting the 9th annual Subaru Summer Solstice at the Chula Vista Bayside Park located at 999 Bayside Pkwy, Chula Vista, CA 91910. 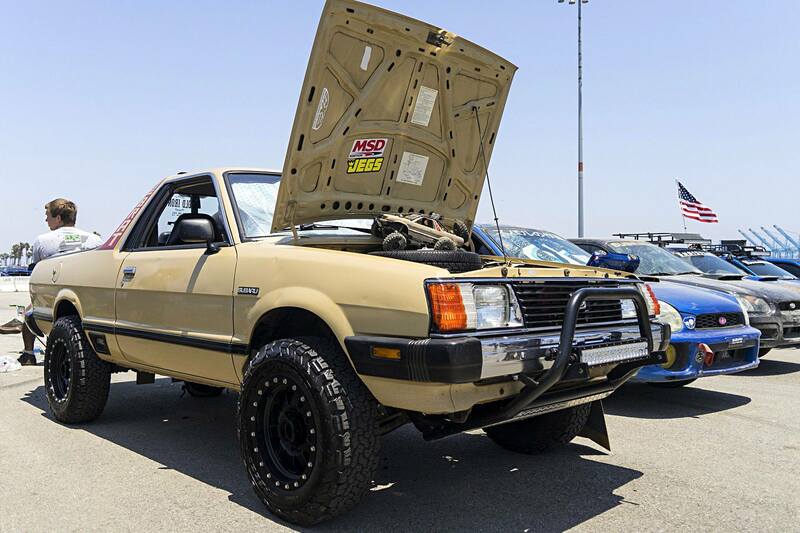 This event is one of the largest all-Subaru shows put on and this year’s festivities include a car show, vendor row, giveaways, and of course, a ton of Subarus. We’re excited to announce that Sway-A-Way will be exhibiting at the 2017 Subaru Summer Solstice, showing off our line of Subaru sway bars and endlinks. Make sure to stop by our booth for some free merch, stickers, and ask us any sway bar questions you may have! Weather is estimated to be a high of 71°F so definitely come out and enjoy one of California’s best car shows. 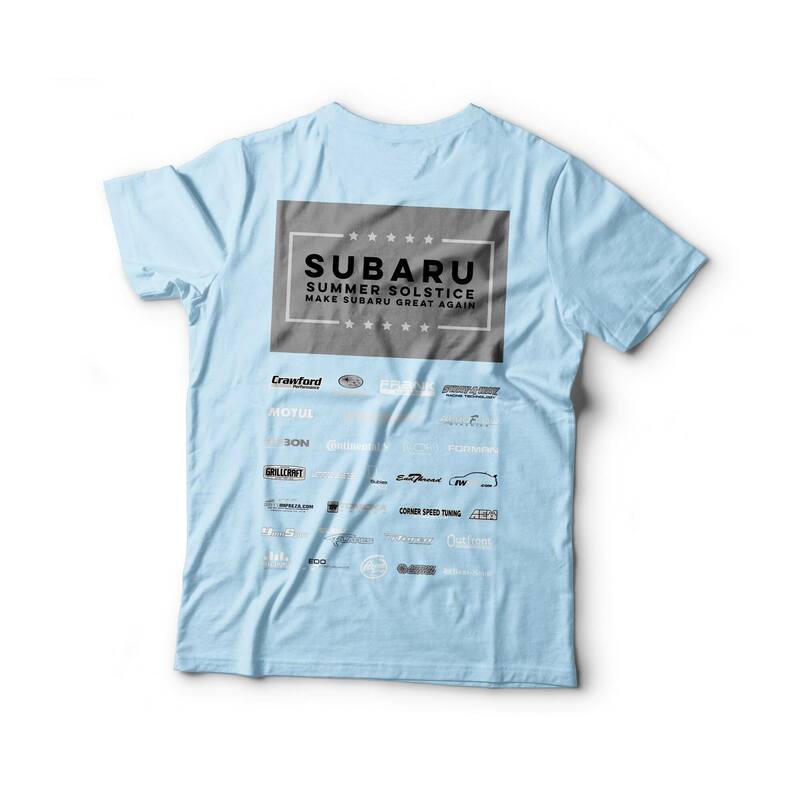 You can visit the Subaru Summer Solstice facebook page or website for more details, also event shirts will be available on-site. 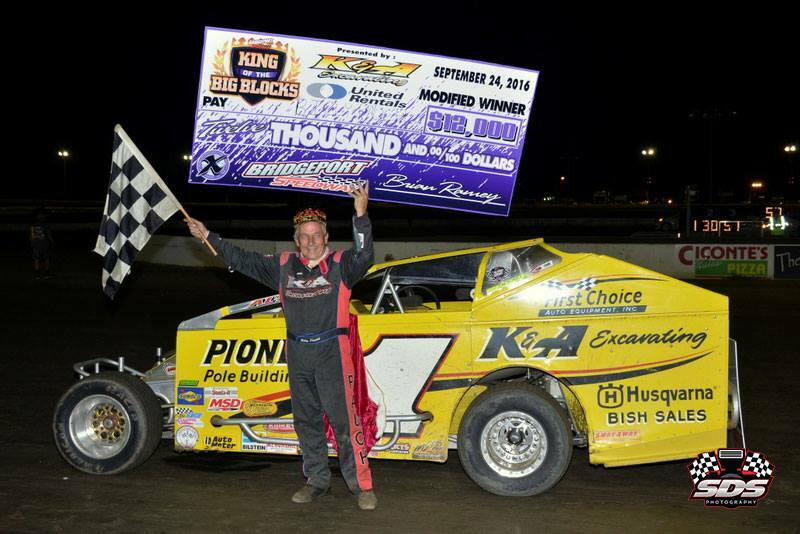 Billy Pauch Crowned King of the Big Blocks! Sway-A-Way would like to congratulate Billy Pauch Sr. on an incredible performance at Bridgeport Speedway. Billy Pauch takes down his 59th feature win and for the first time is crowned King of the Big Blocks! 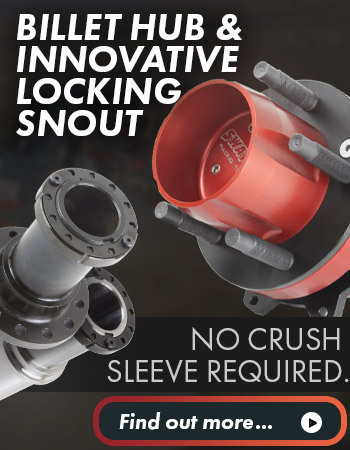 Sway-A-Way partnered with Billy Pauch Racing to revive their renowned circle track torsion bar line, a line of superior torsion bars head and shoulders above our competition. Sway-A-Way will be at Off-Road Expo 2016! Come visit Sway-A-Way at the 2016 Lucas Oil Off-Road Expo! We’ll be showing off our new sway bar arm kits, hubs, axles, and much more! Booth #4210! Sway-A-Way announces new Subaru sway bar line! Something very few people know is that Sway-A-Way is both a manufacturer of our own parts and a private label manufacturer for hundreds of companies, some of which you’re probably familiar with. We private label aftermarket sway bar kits, axles, and torsion bars for many of Americas largest automobile manufacturers. Today, we are excited to announce a new product line of our own. “Going into turn 3 on the restart, Schroder was able to take the advantage away from Keeler. Tremont followed into second and put the pressure on Schroeder. A short battle ensued before Tremont was able to get past and take the lead on lap 13. From there, Tremont pulled away from the pack to take his second win of the season and 127th of his career. With Brett Hearn retiring due to a driveline issue, it was also a great points night for the West Sand Lake native as well. Afterwards, Tremont was very pleased with his chariot. Big congratulations to Kenny Tremont Sr. for taking home his second win of the season and 127th of his career. Kenny is a long time racer of Sway-A-Way torsion bars and we are thrilled to have him as part of our team for 2016.